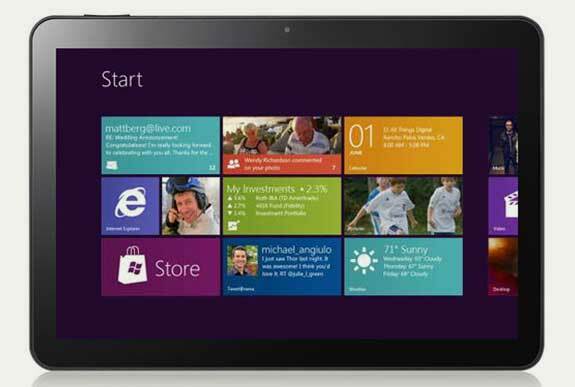 Microsoft released its long-awaited Windows 8.1 upgrade as a free download starting Thursday. 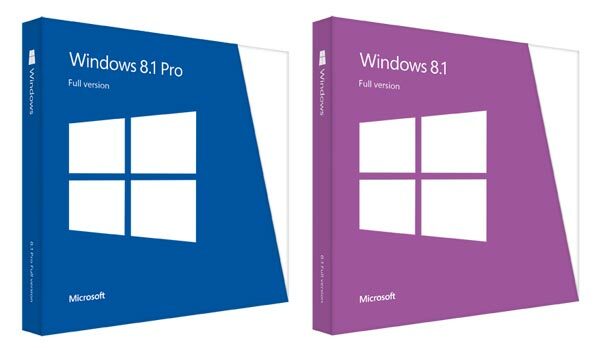 It addresses some of the gripes people have had with Windows 8, the dramatically different operating system… Continue reading "Windows 8.1 released by Microsoft"
Microsoft has revealed pricing and packaging for the soon to be released Windows 8.1 operating system. The headline facts are that Windows 8.1 will cost $119.99 and Windows 8.1 Pro will cost… Continue reading "Windows 8.1 pricing and packaging revealed"
Firefox doesn’t often get significant updates, but when it does you can bet they will be big. Most of us use Chrome for Android, but many of you may prefer… Continue reading "Firefox for Android gets hefty upgrade: NFC, WebRTC and more!" 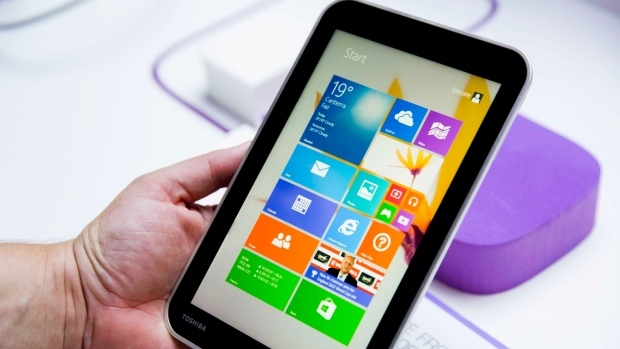 Bangalore: With the official release of Microsoft’s new Windows 8 Developer Preview Edition (DPE), a perfect platform for touch screen devices and suitable for the tablets. 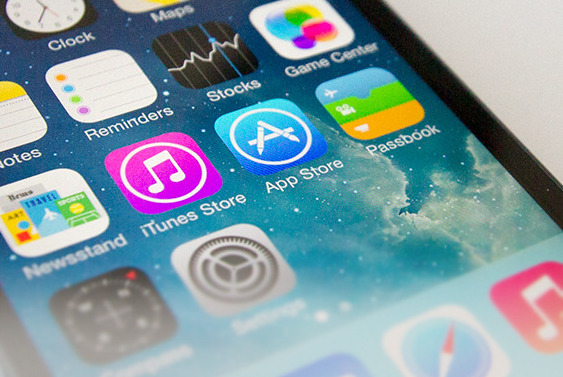 Many tablets lovers are… Continue reading "Price! A Concern for Windows 8 Tablet"
As the popularity of smartphones and tablets continues to surge and telecom carriers shy away from all-you-can-eat wireless data plans, Opera is wooing users with technology that minimizes bytes of… Continue reading "Opera Mini slims smartphone data streams"
There are iPhone apps which monitor your child’s pooping habits, so it’s only natural that there are some that’ll track the more pleasant aspects of raising a kid. 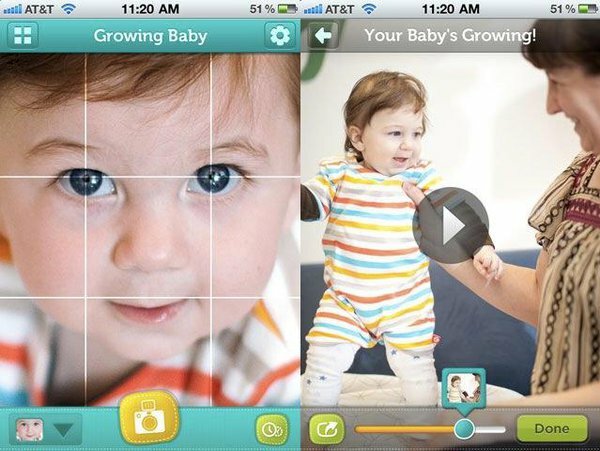 One such… Continue reading "Pampers iPhone app tracks your baby’s growth"
Rumor is that Mac OS X Lion — the latest version of Apple’s popular operating system — will become available in a few days. 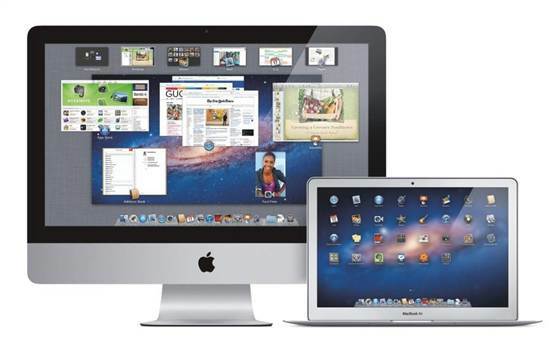 While you’re waiting for the software to be… Continue reading "How to get your computer ready for Mac OS X Lion"